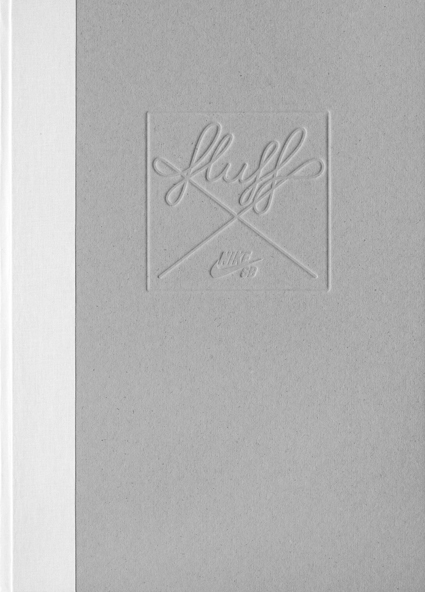 “Fluff Magazine from Holland, known for their untraditional approach towards magazine making, was given all creative freedom to come up with their interpretation of the SB country teams in Europe. Photographer Marcel Veldman visited 19 European countries to capture the riders both on and off their boards. The result is 600 pages of amazing content featuring over 100 riders. For more information check out: www.fluff-sb.com!